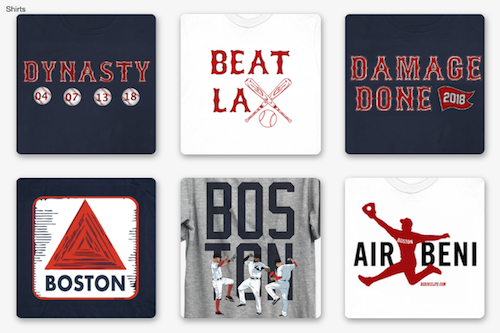 This is the final installment of a six-part series focusing on the 2014 Red Sox pitching and offense. 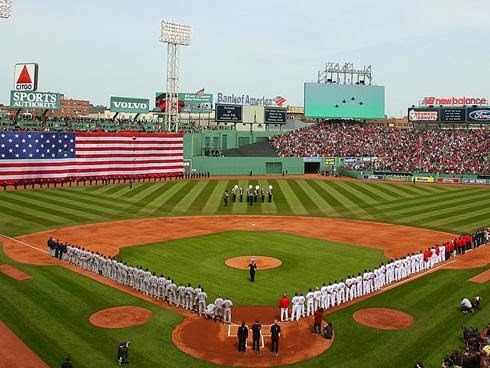 The Boston Red Sox worst-to-first improbable dream season is now officially in the rear-view mirror as Mike Napoli dons a shirt and spring training 2014 gets underway. 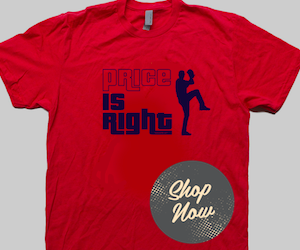 While some things have changed - so long Jacoby - some things just never change - Big Papi wants a contract. 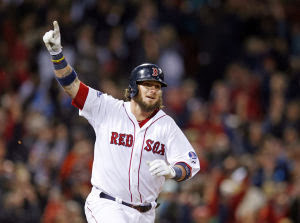 C Jarrod Saltalamacchia: While Salty was a fan favorite and one of the better offensive catchers in the AL, his defensive liabilities became apparent in the World Series and Boston let him bolt for South Beach during the offseason. INF John McDonald: The journeyman played for four teams last season, including six games in Boston going 2 for 8. He signed a minor league deal with the Angels. OF Quintin Berry: Berry played just 13 games with the Sox last season going 5 for 8 with three stolen bases. C A.J. Pierzynski: The 37-year-old Pierzynski was signed to replace Salty and it will be interesting to see how Pierzynski fits with the Sox clubhouse. 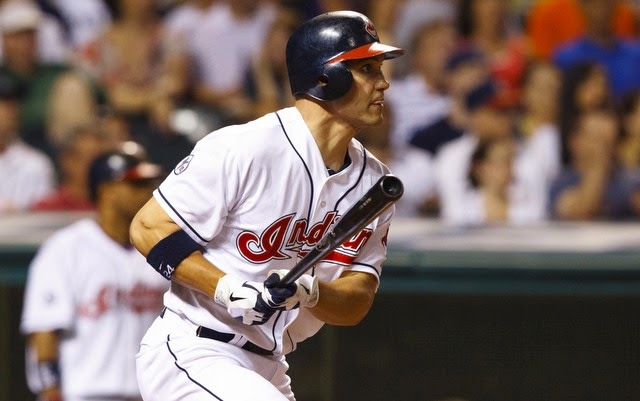 OF Grady Sizemore: Sizemore, a career .269 hitter, has not played a full season in nearly 4 years. INF Jonathan Herrera: Herrera was picked up in the trade that shipped reliever Franklin Morales to Colorado. 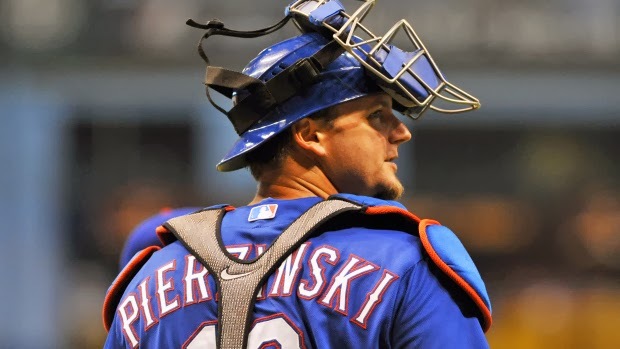 The veteran Pierzynski won't have to be Buster Posey in this lineup, but his .322 career batting average at Fenway Park should not lead to any drop off from the production Salty provided. 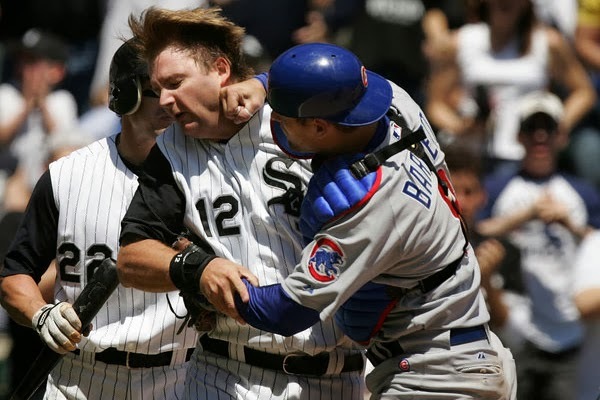 Pierzynski could be an interesting addition the Sox cast of characters - he's routinely rated the most hated player in the game by his peers. 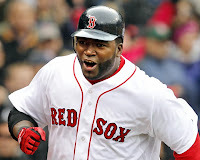 In 2013, Ortiz earned his ninth All-Star selection, sixth Silver Slugger award, finished 10th in the American League MVP voting and was the World Series MVP. The 38-year-old Big Papi doesn't seem ready to slow down or keep quiet. Herrera was acquired during the offseason for reliever Franklin Morales. 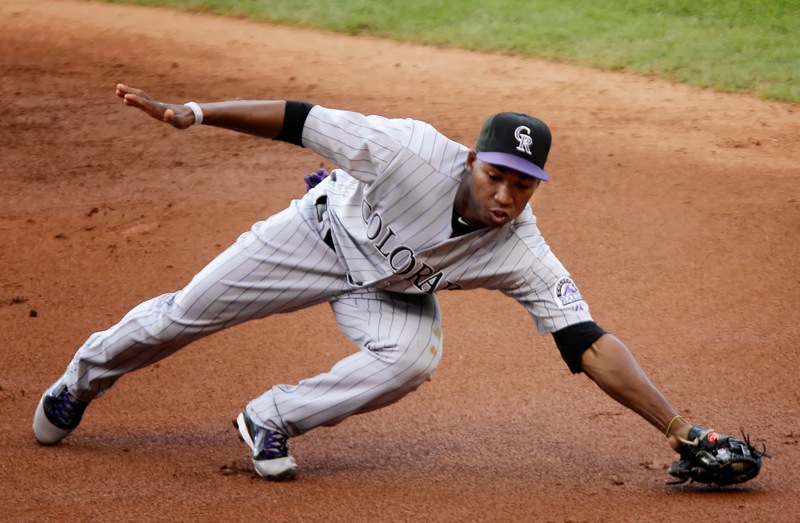 In parts of five seasons with the Rockies, Herrera hit .265 with eight home runs and 66 RBI. With the addition of Grady Sizemore to a crowded outfield, Carp will get most of his work at first base this season. Before injuries cut him down, Sizemore was one of the premiere players in the game. Sizemore was a three-time All-Star, two-time Gold Glove winner and in 2008 - his last full season in the majors - hit 33 home runs, 90 RBI and swiped 38 bags. Ross will likely see more playing time this season now that he's fully recovered from the two concussions he suffered last year. Farrell's trust in the veteran backstop was certainly evident during the World Series as Ross replaced Saltalamacchia. Expect Ross' role to increase this season and to start 50-60 games. 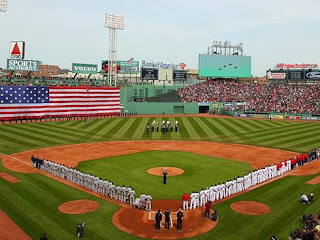 State of the Sox: Starting rotation, the bullpen, closing time, the infield, the outfield.